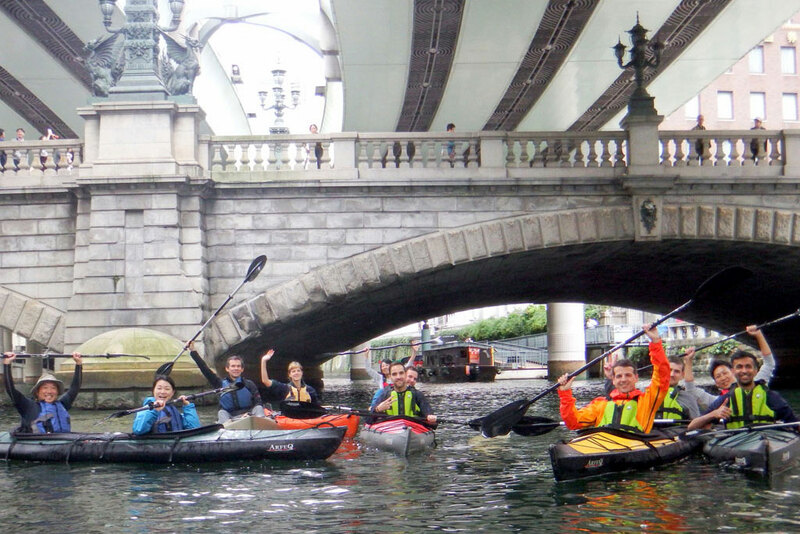 Tokyo Great Kayaking Tour | Kayaking in Tokyo! 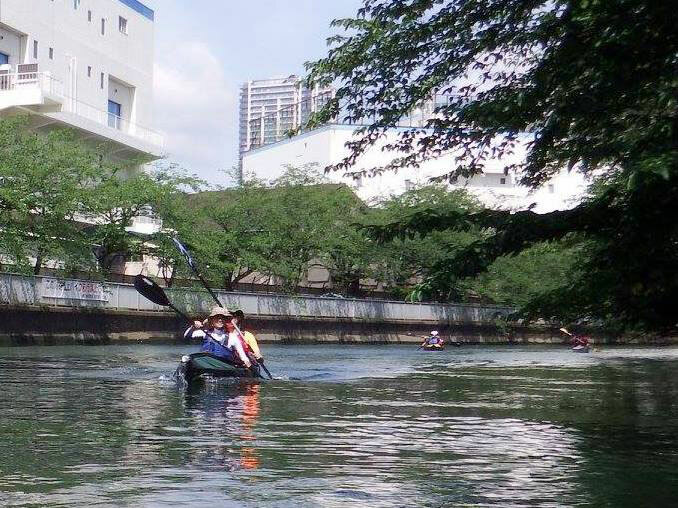 We also have Kayaking Tour and Running Tour ! We have several Tours. Pleas have a look at"TOUR". Please send us an e-mail or a call if you cancel the tour. We won't charge you any fee, but please remember there might be some more people on the waiting list wanting to take that tour! Thank you for your cooperation! How to dress for kayaking? 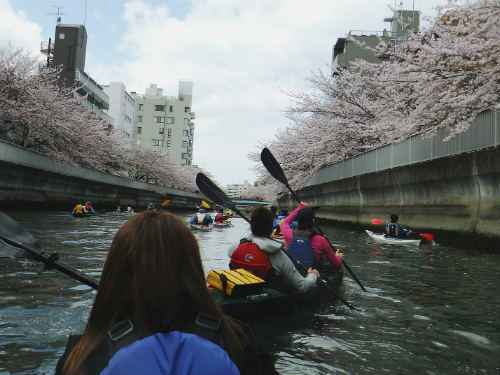 Kayak is the sports you will get wet by by the splash or the water dropping from the paddle. In spring to autumn you might become sweaty by paddling. 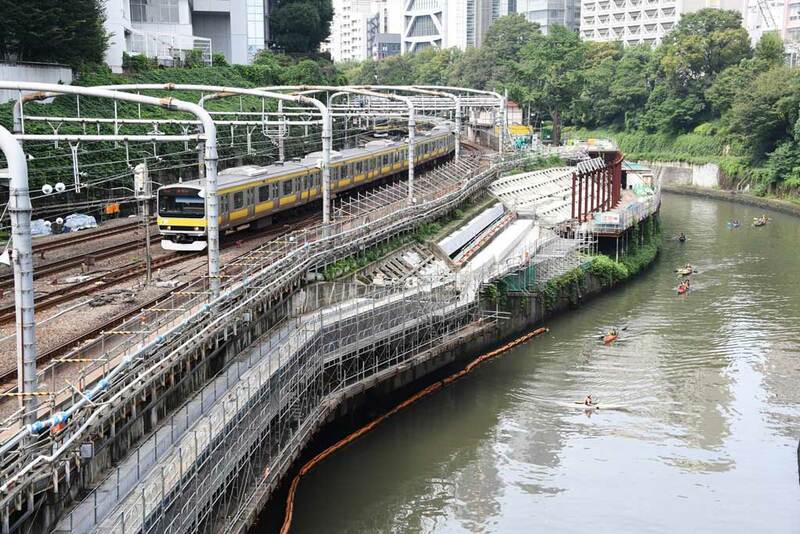 So please make sure to wear something quick dry sports shirts and shorts (nylon or polyester are better) for your comfortable paddling. We recommend you to wear a light jacket even in the summer as you might be cold if the wind blows your wet body. When you dress properly you will have more fun in kayaking! 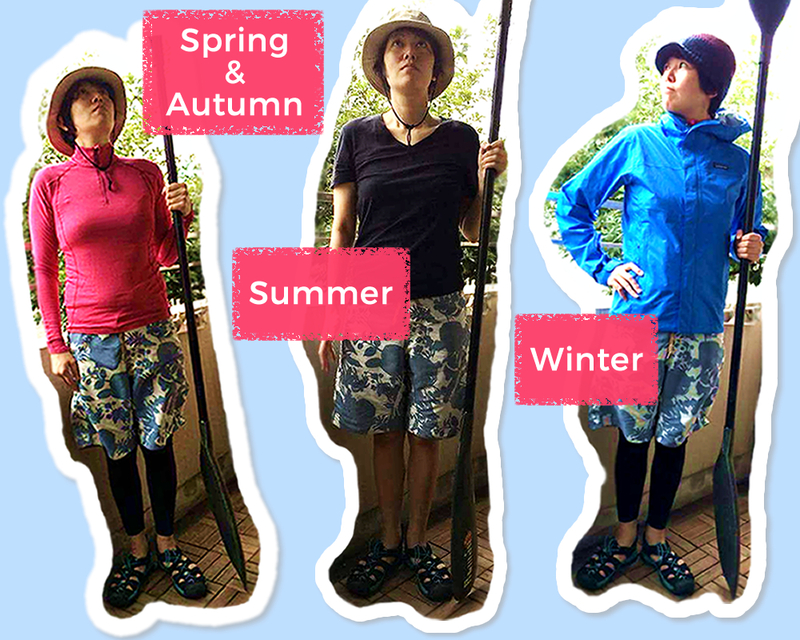 Here are the examples of kayak outfits for different seasons. Please refer them for your preparation. If you have any question, please feel free to ask us! 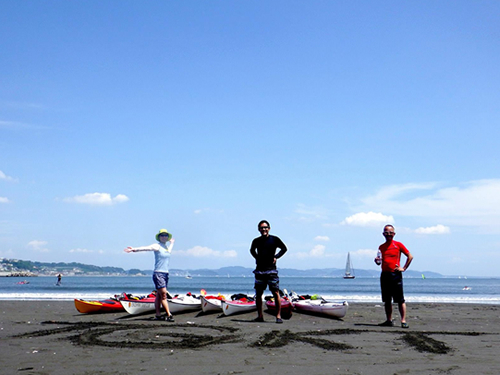 See "How to dress for kayaking?" 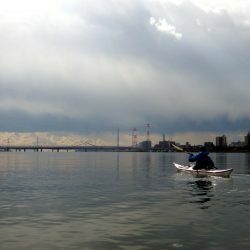 Actually winter is very good season for kayaking! 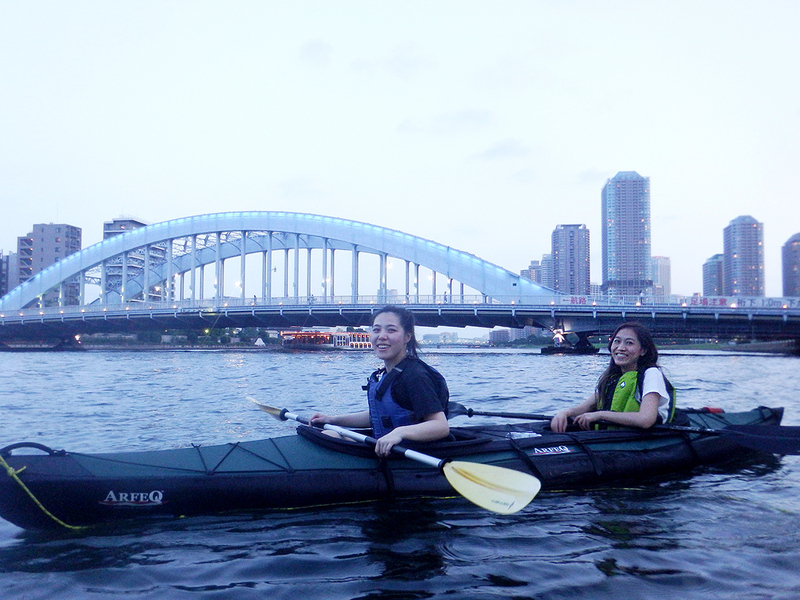 Kayaking is a sports, the exercise level is same as light jogging, so you will become easily hot while paddling. And water is much cleaner in winter. So please don’t be afraid to book the tour! The leaves along the river are now red and yellow. Please check our tour schedule at tour calendar or our Facebook page.